Rare bright end townhouse with 3 decks & abundant light from N,W & E exposures. In desirable 3rd phase situated on quiet cul-de-sac in Nordic Estates. Entry level features bedroom with large west deck, full bath & excess to abundant storage in crawl space. Upstairs enjoy the open living with vaulted ceilings, west views, air tight w/b fireplace & access to two other decks. Private top floor master w/en-suite bath. Bonus: heated tile floor in kitchen & bathrooms, hardwood floors in living/dining & windows in both bathrooms. Ideal as a weekend retreat or full-time living. 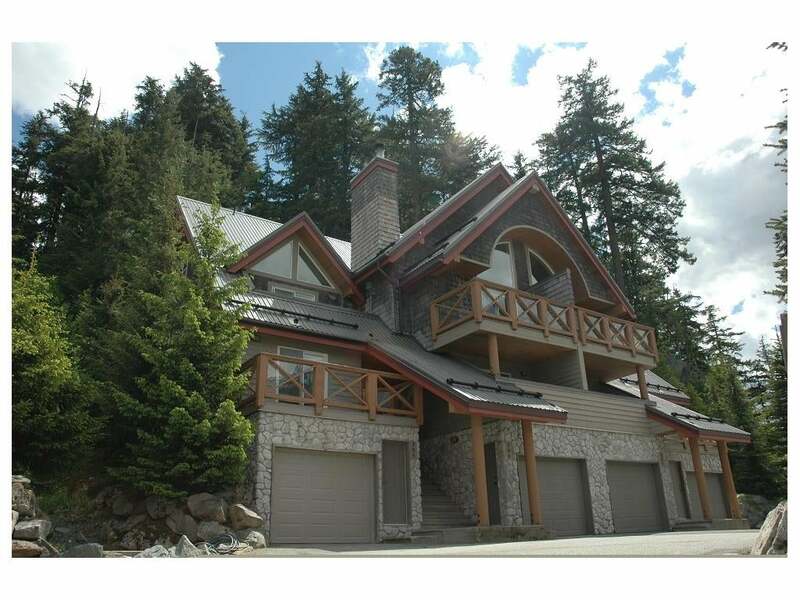 Just a short walk to tails, Alta Lake & the Valley trail & minutes to Creekside & the Village. Don't miss this great opportunity! Call for appointment!